← Latest News!! October 13th, 2018. 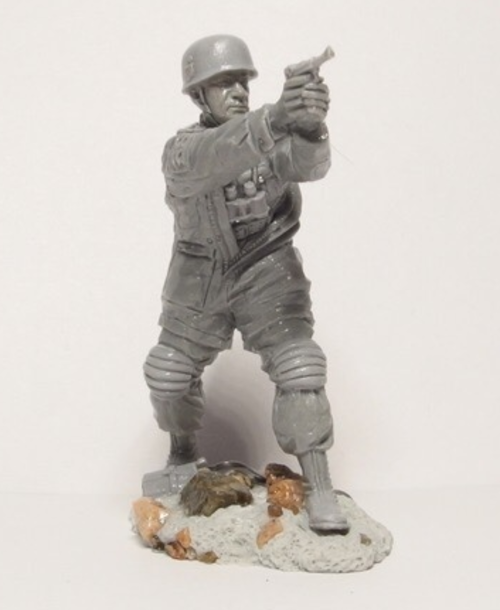 Plastic Platoon WWII German Paratroopers. Columbus Ohio & East Coast Toy Soldier Shows, New Vintage Sets from BMC.